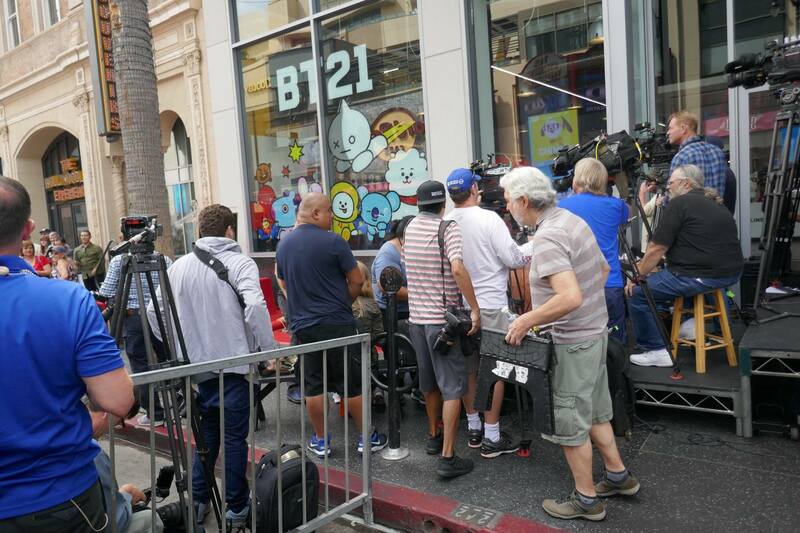 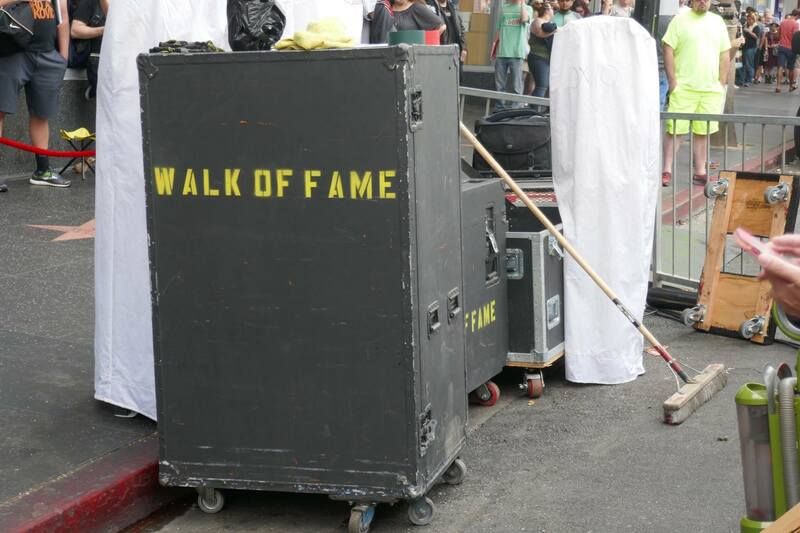 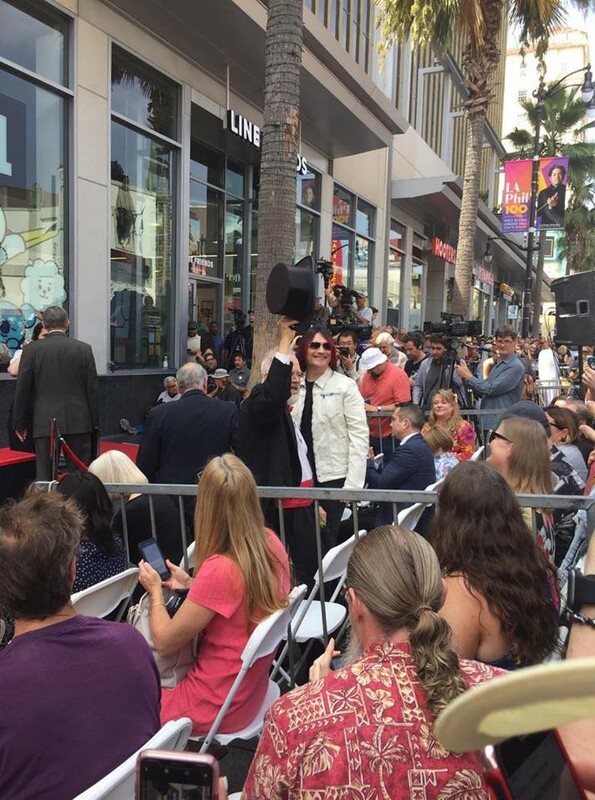 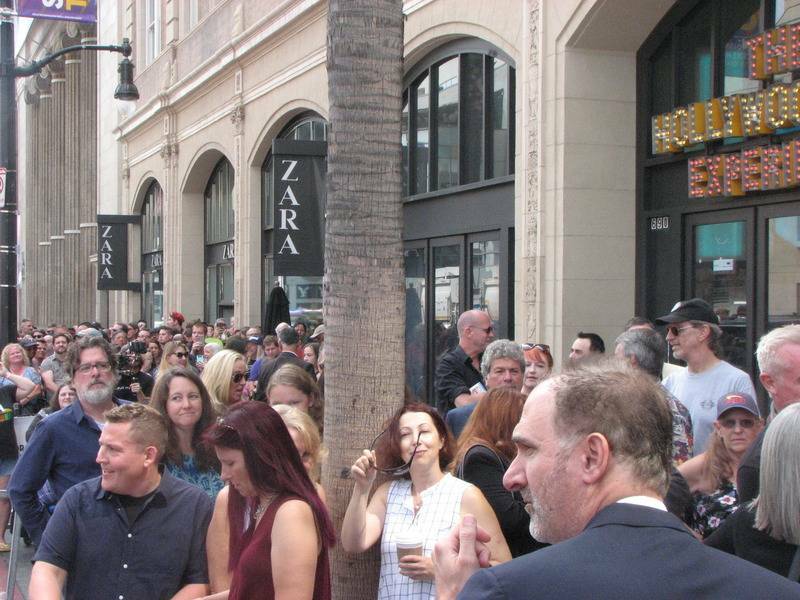 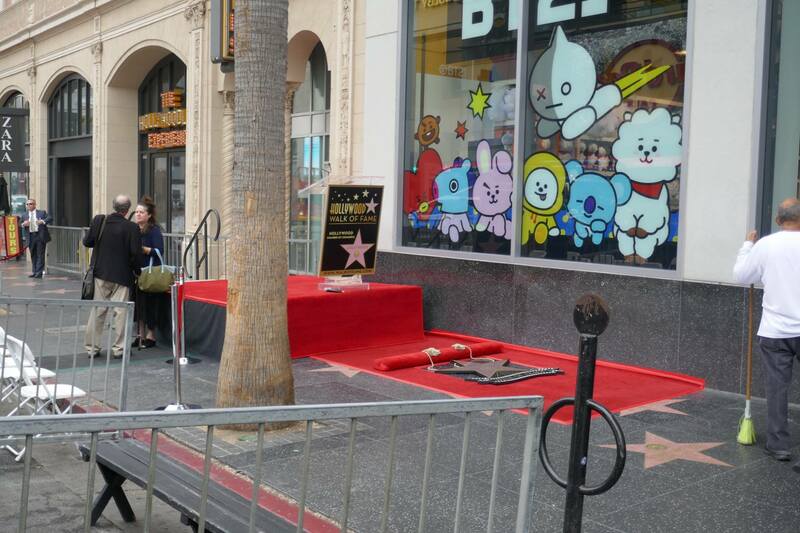 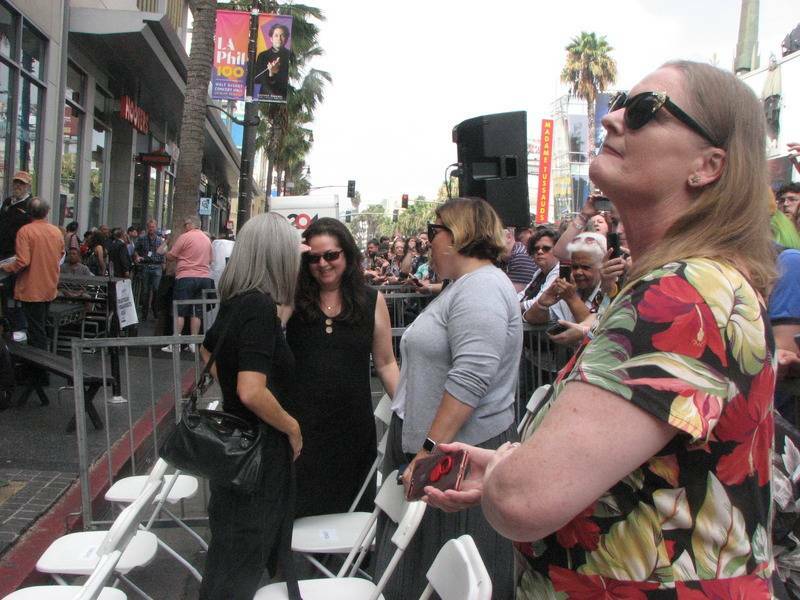 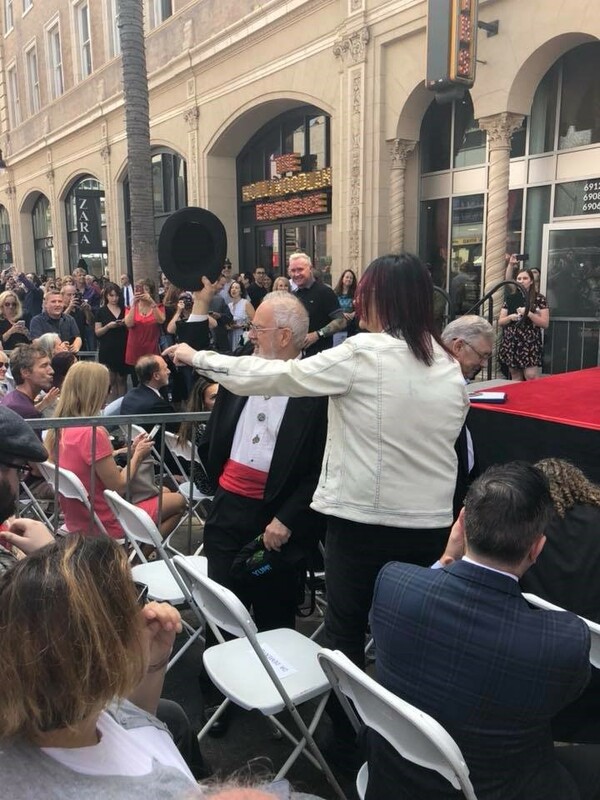 Shortly after the fans lined up and the general public was let in, the guest of honor, and his entourage started to arrive. 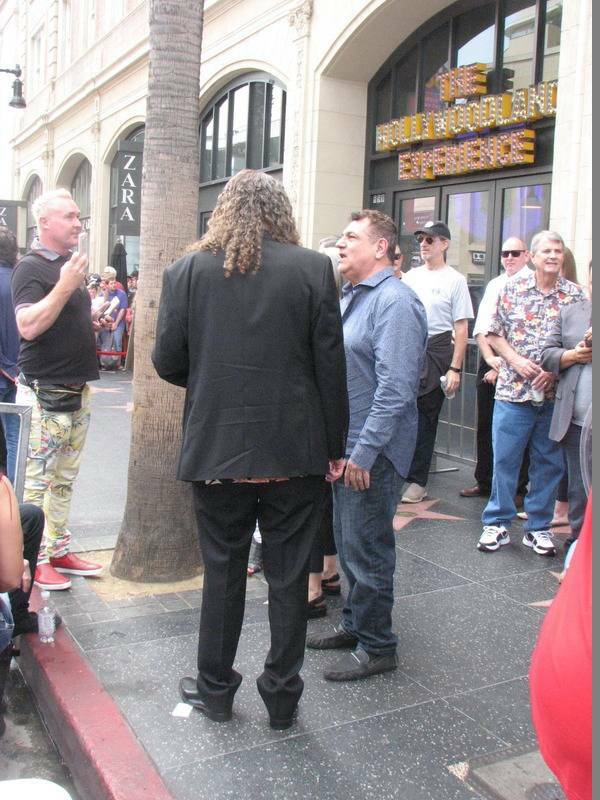 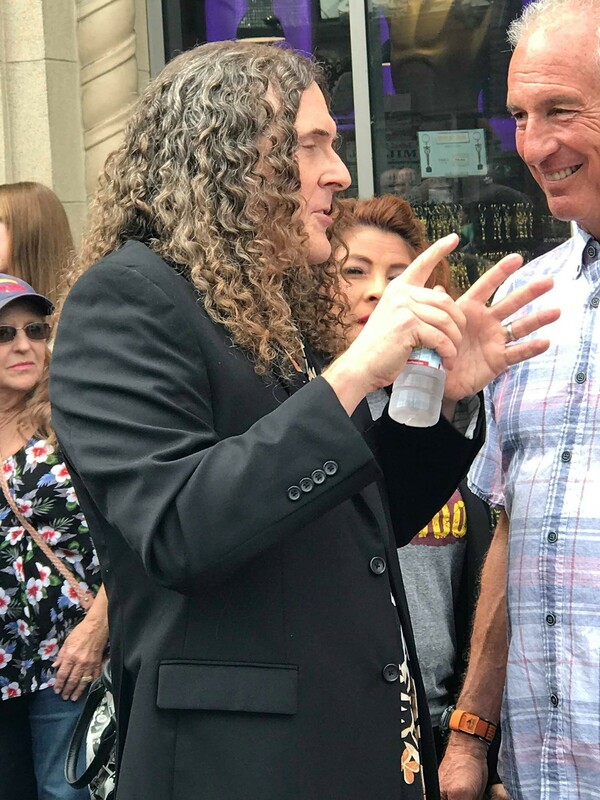 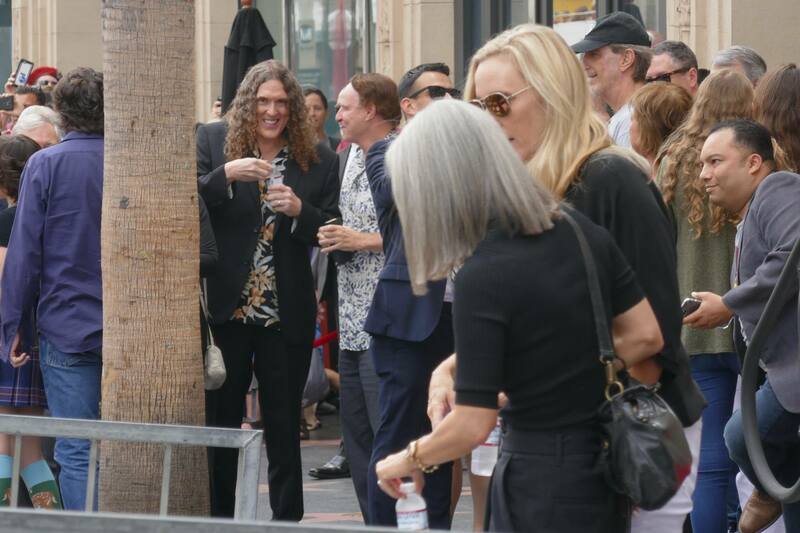 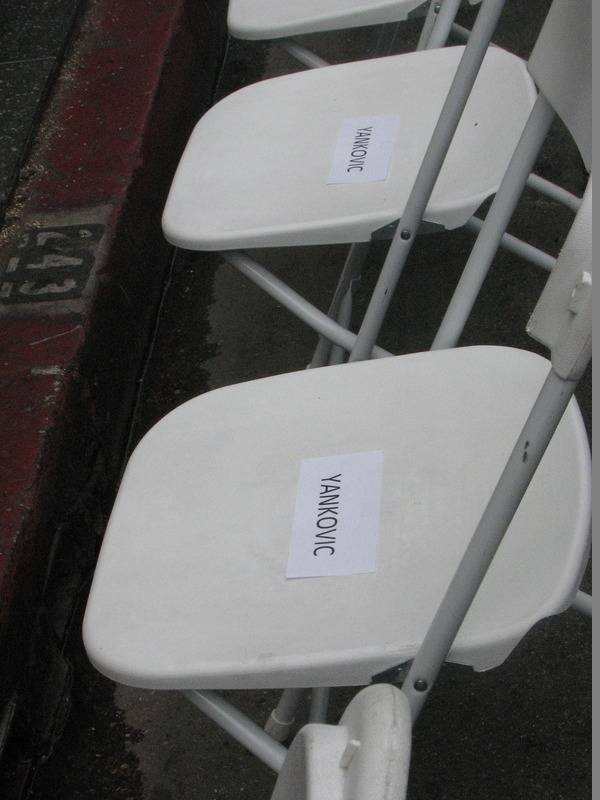 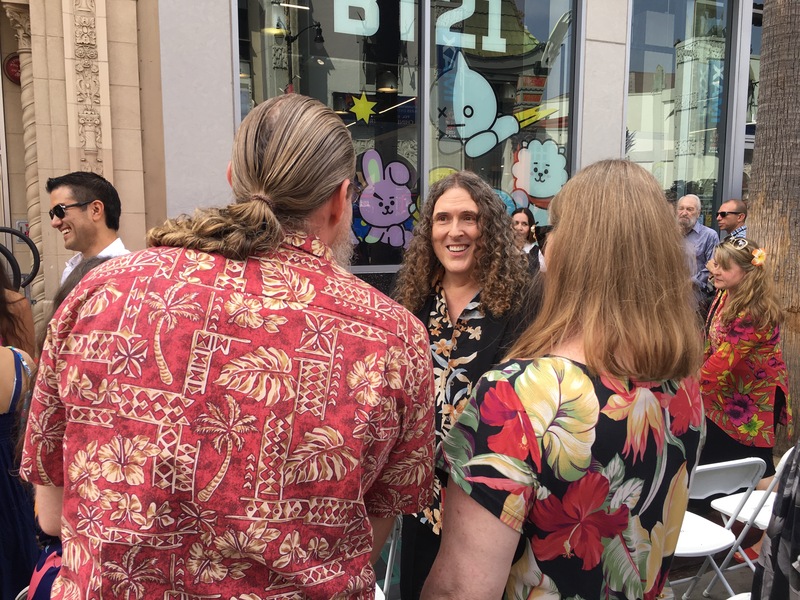 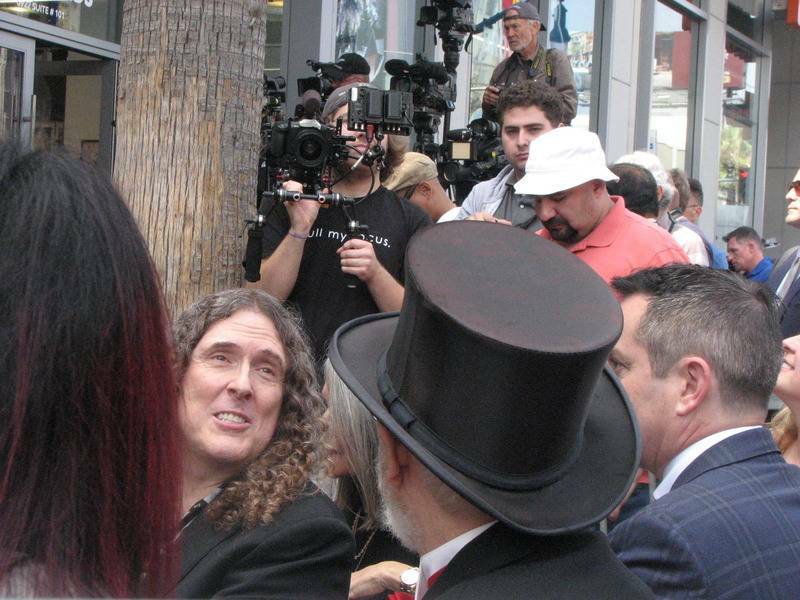 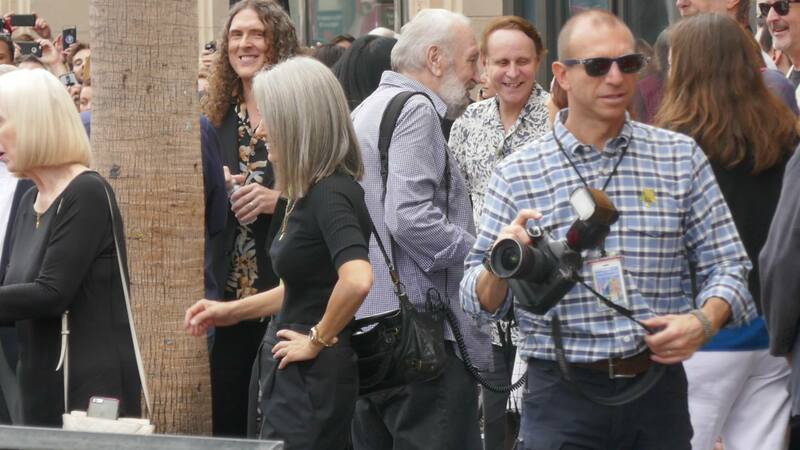 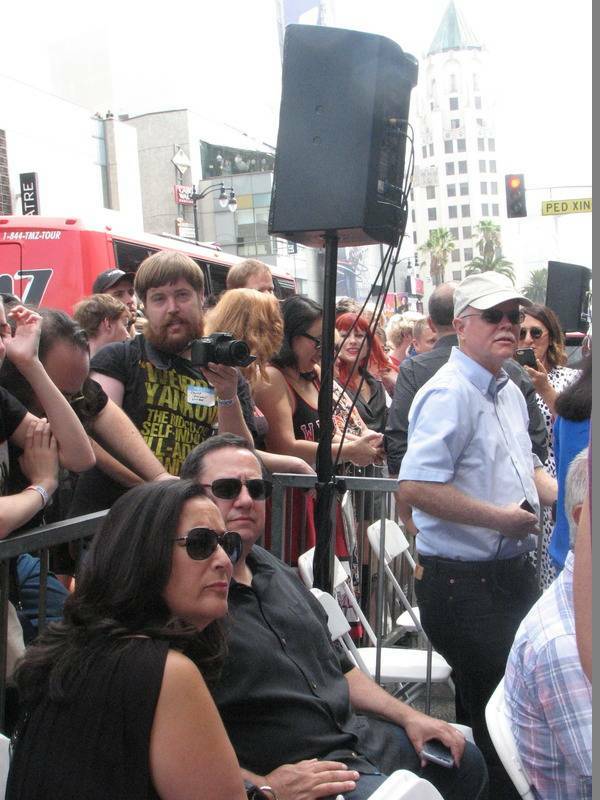 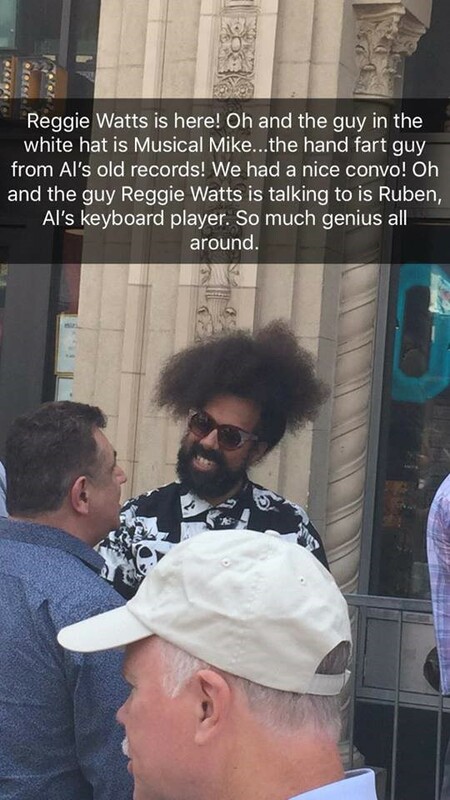 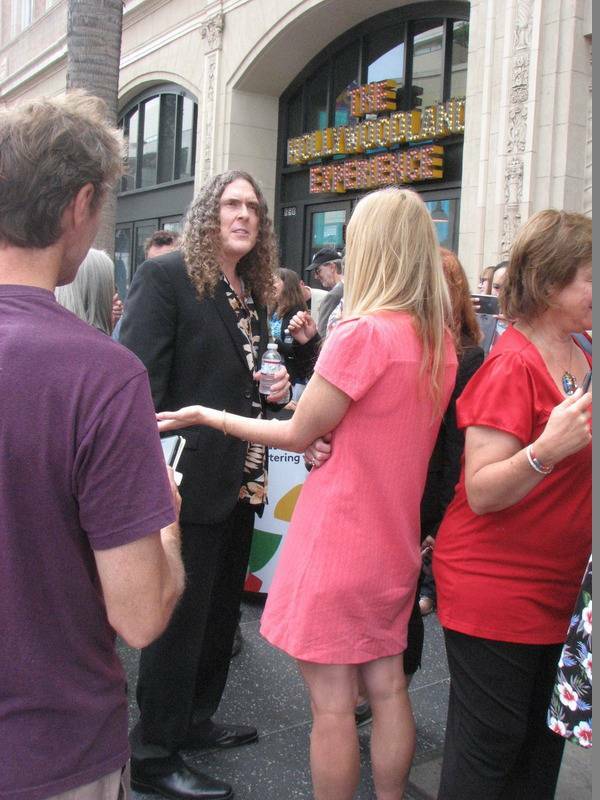 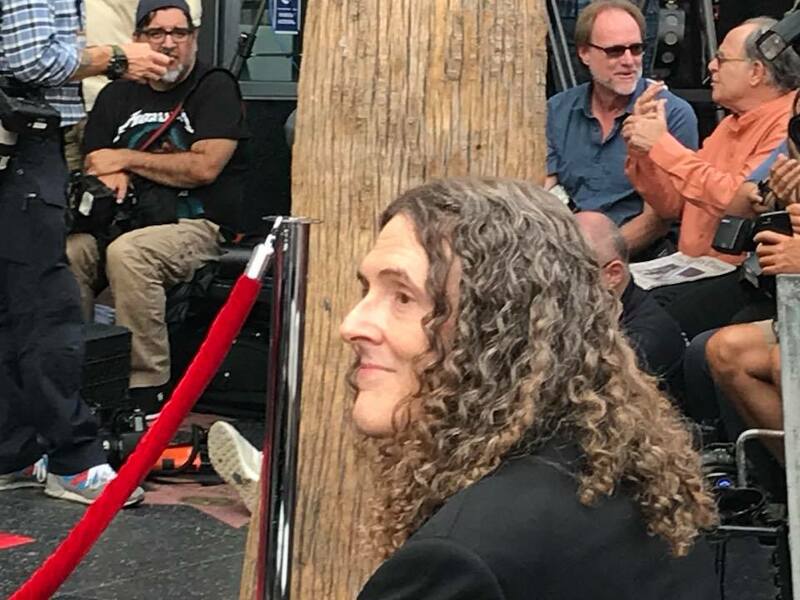 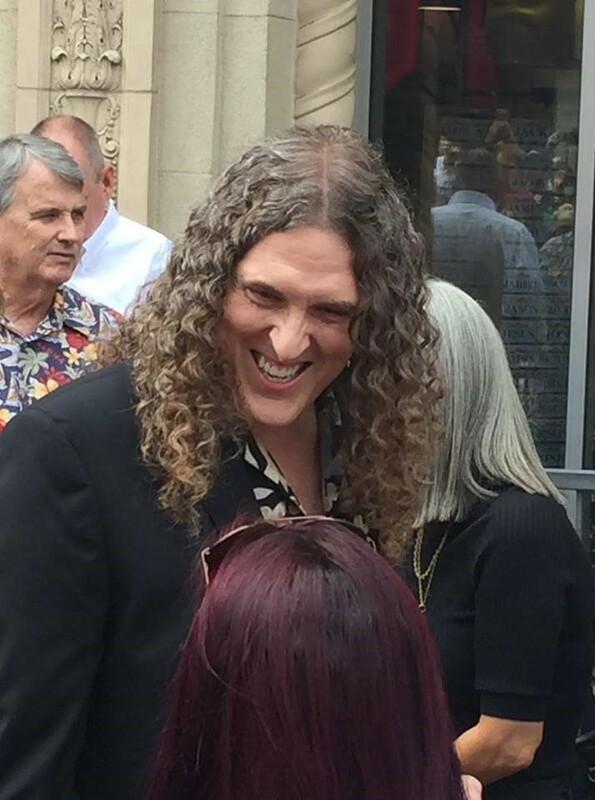 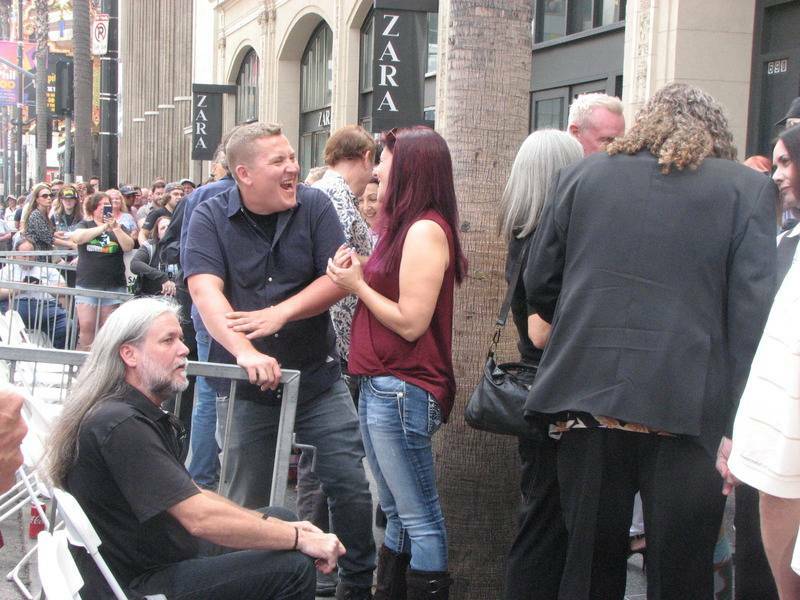 It was a who's who among celebrities in the Weird Al community. 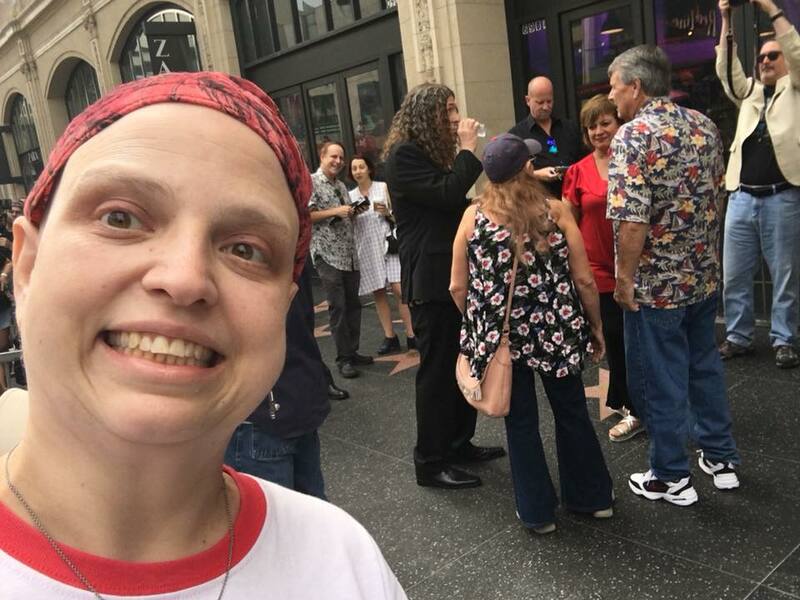 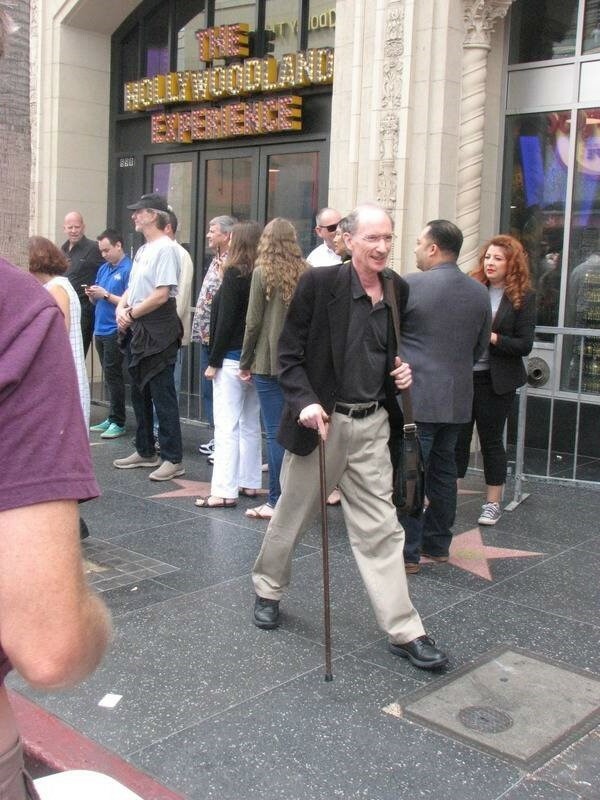 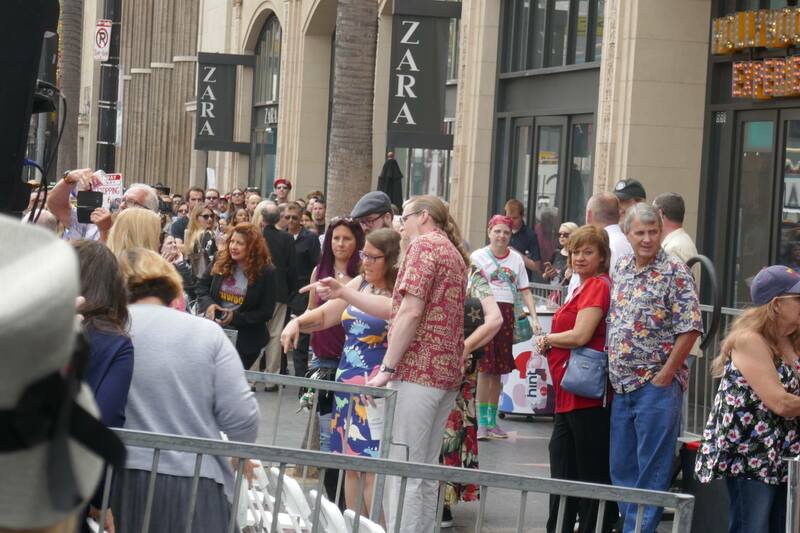 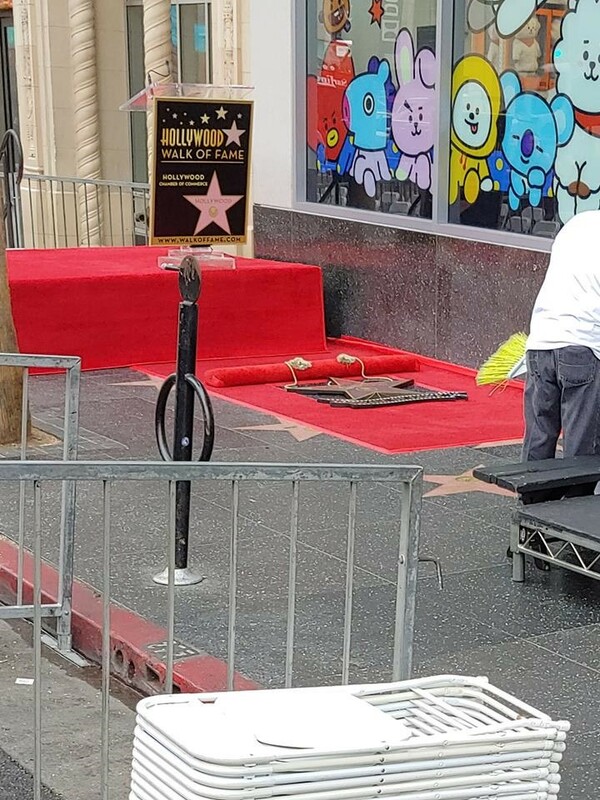 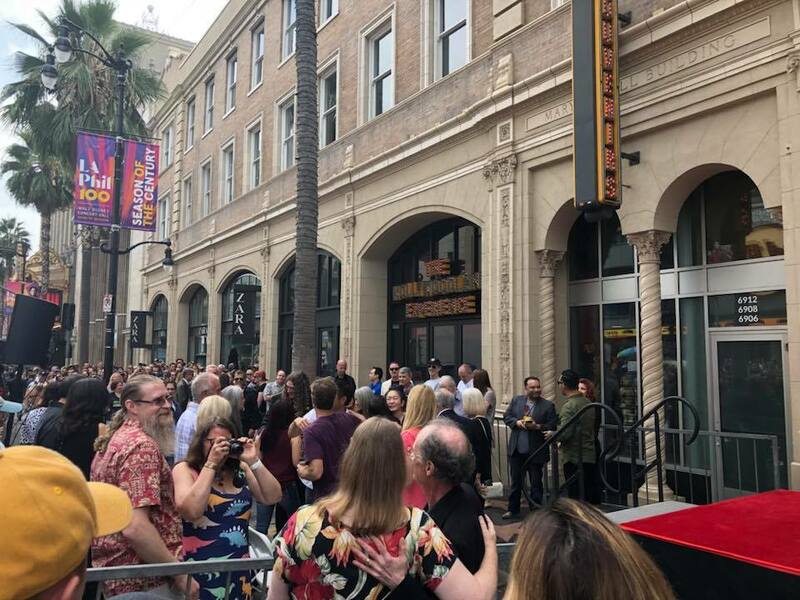 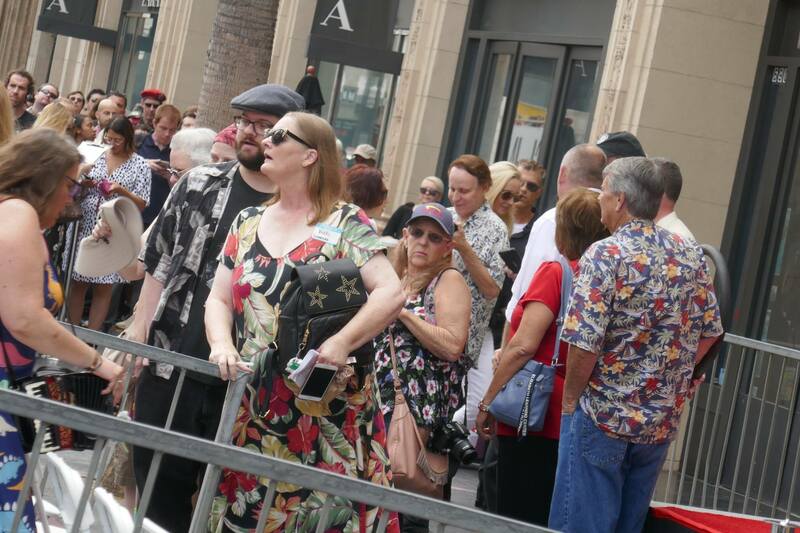 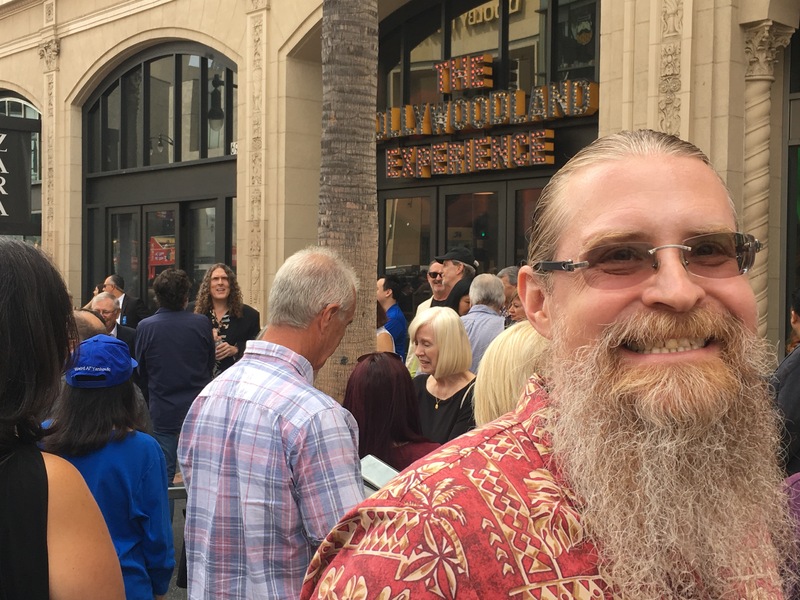 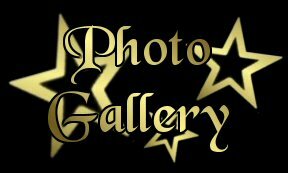 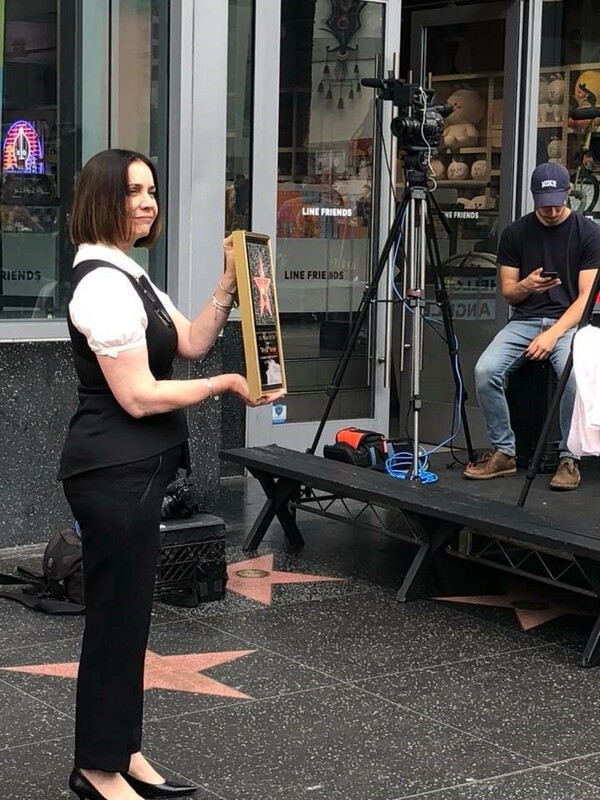 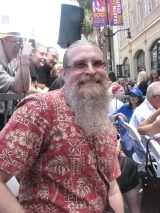 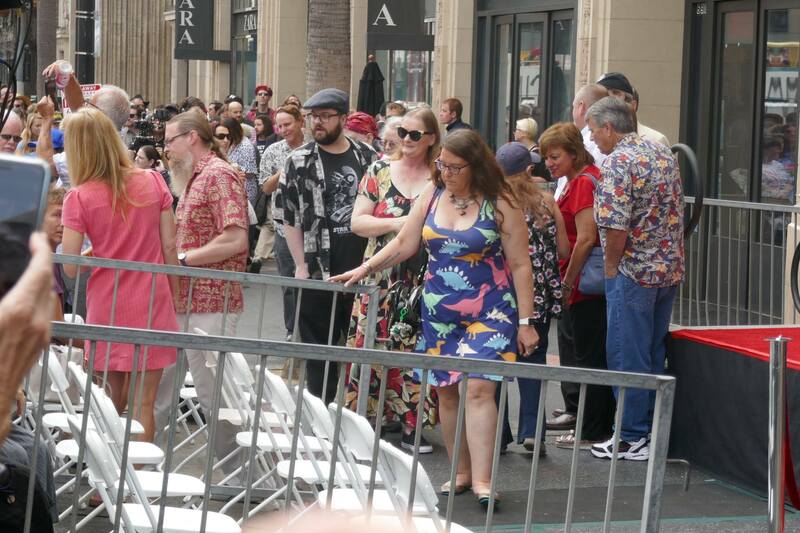 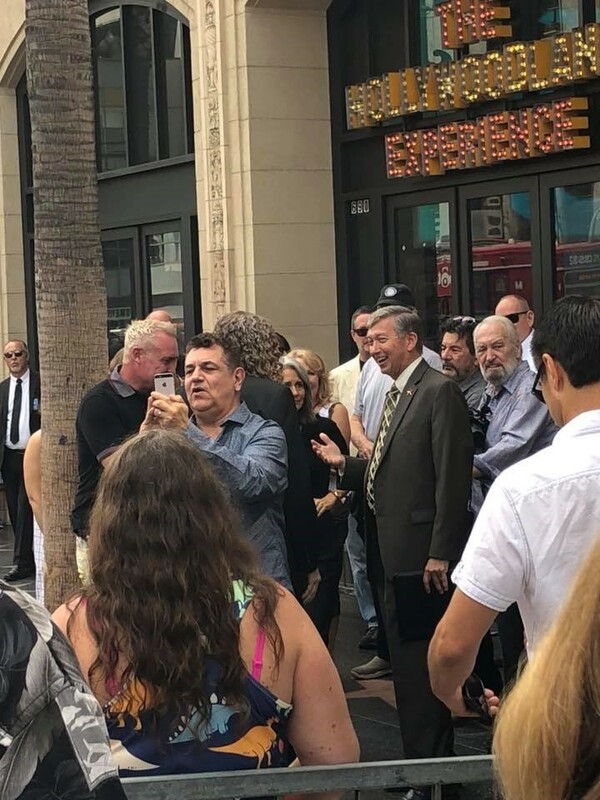 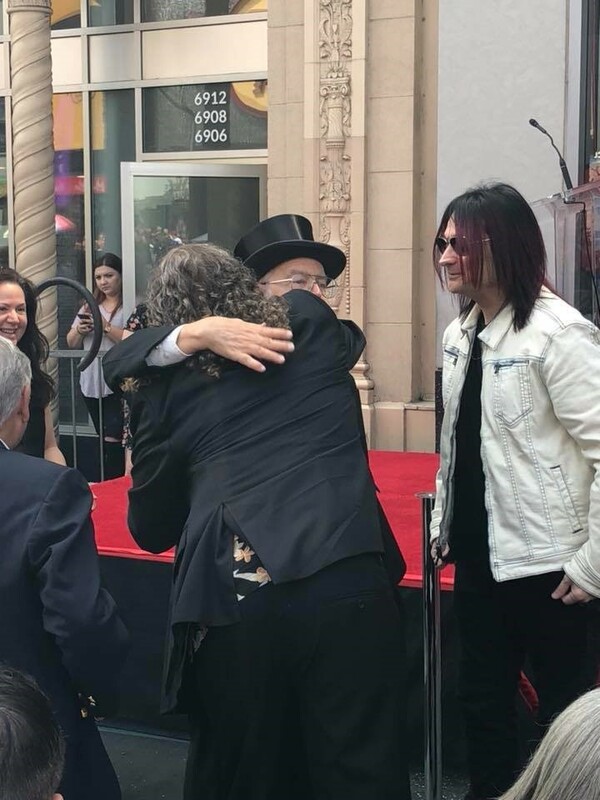 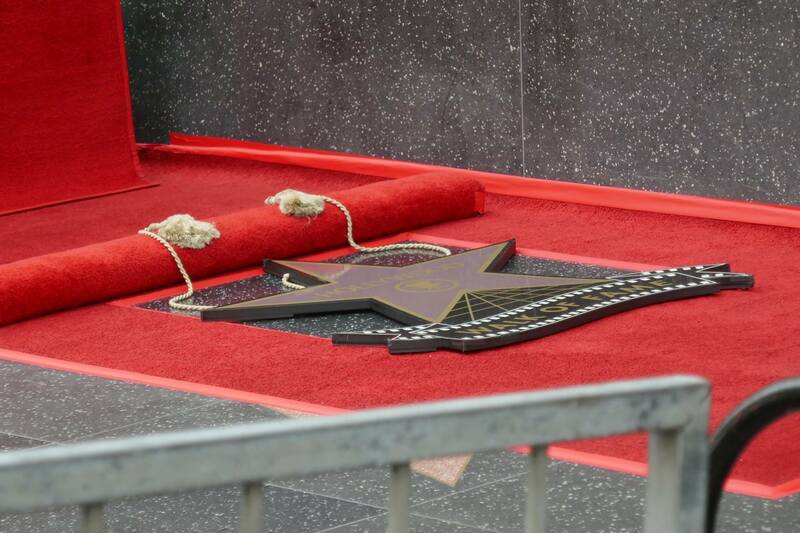 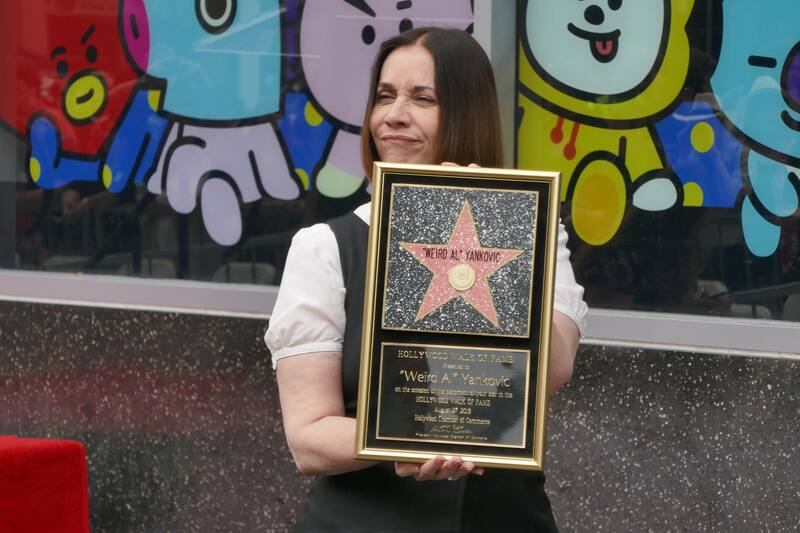 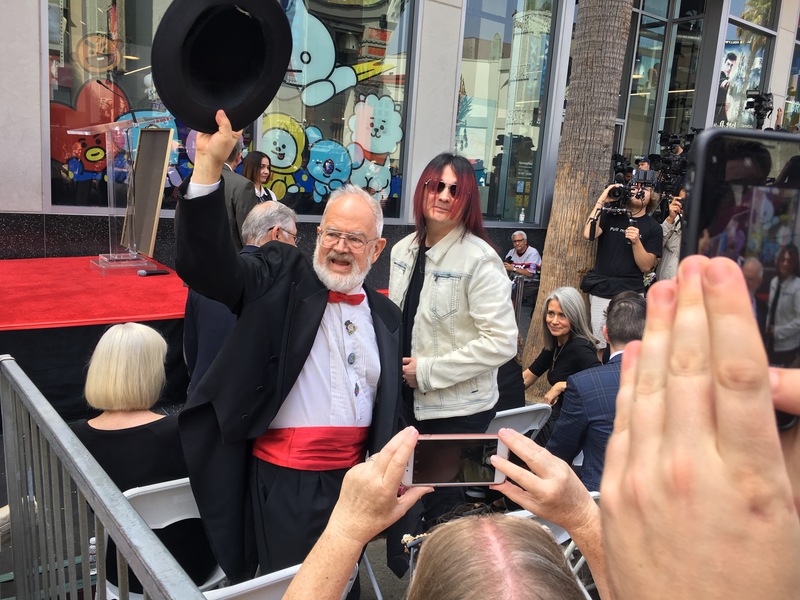 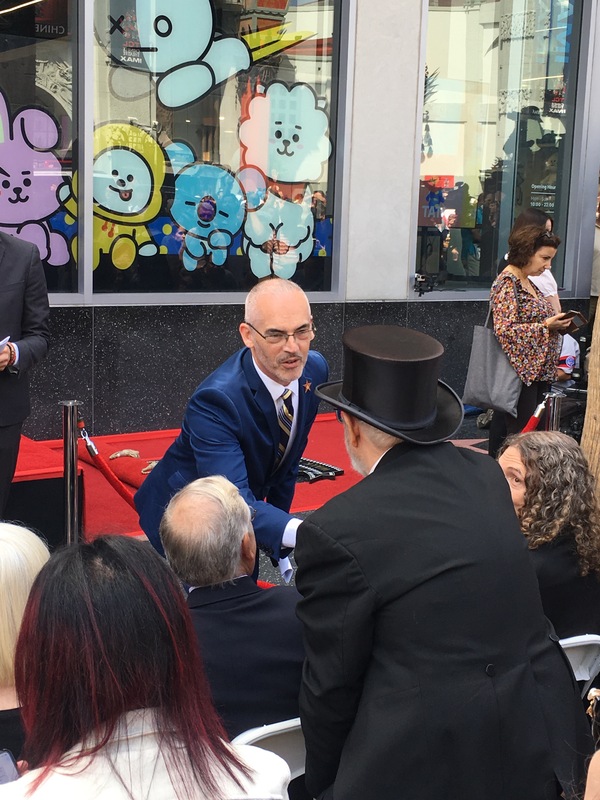 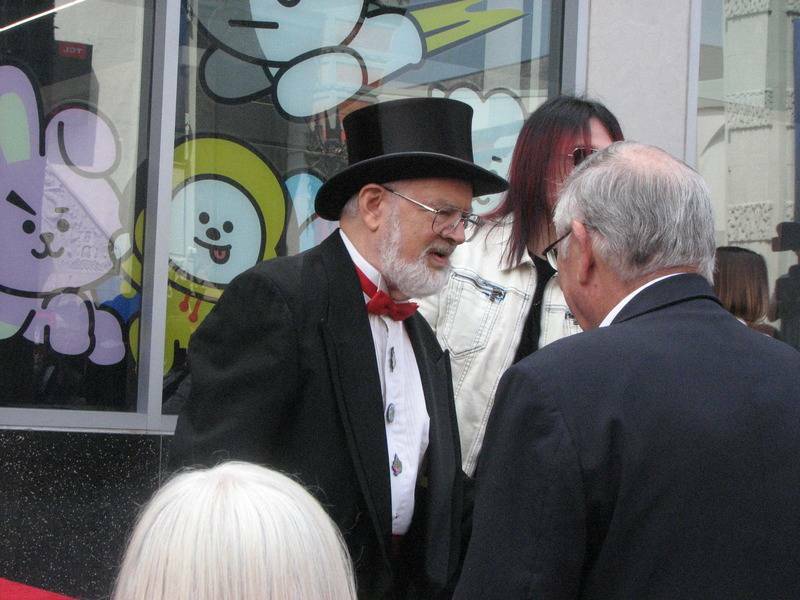 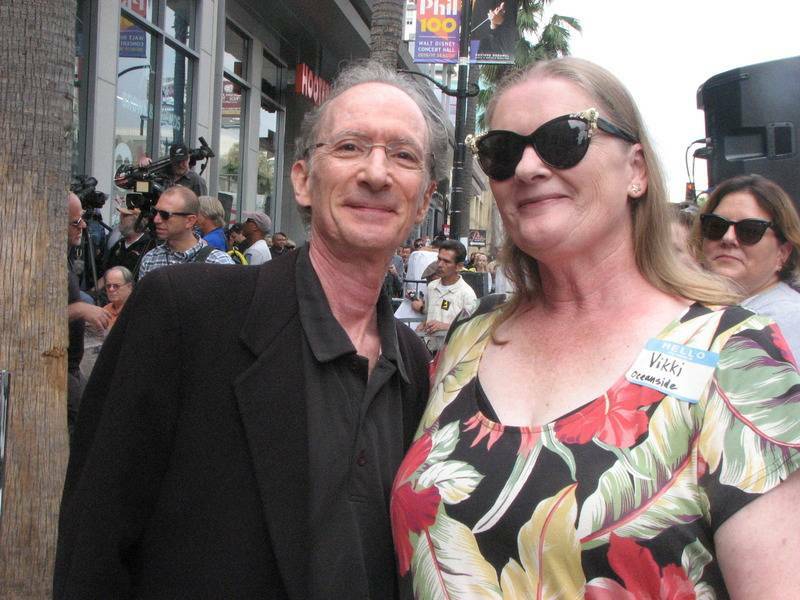 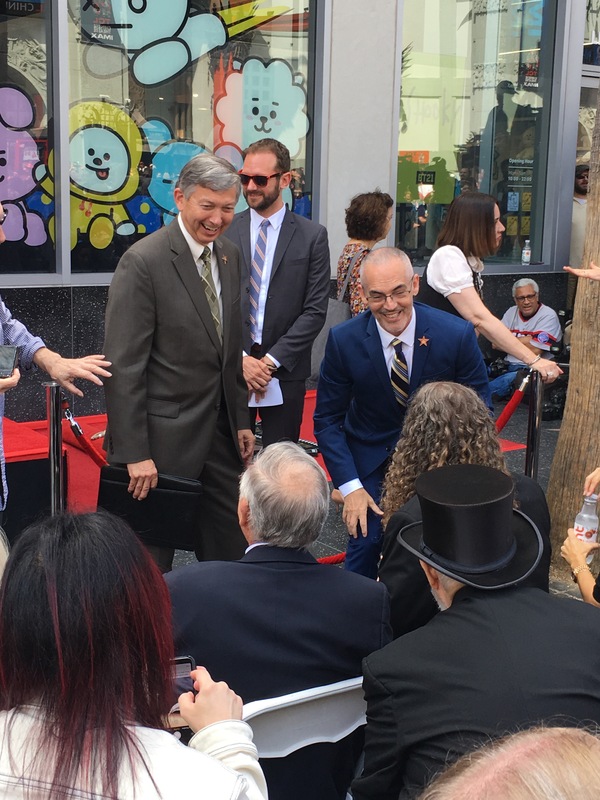 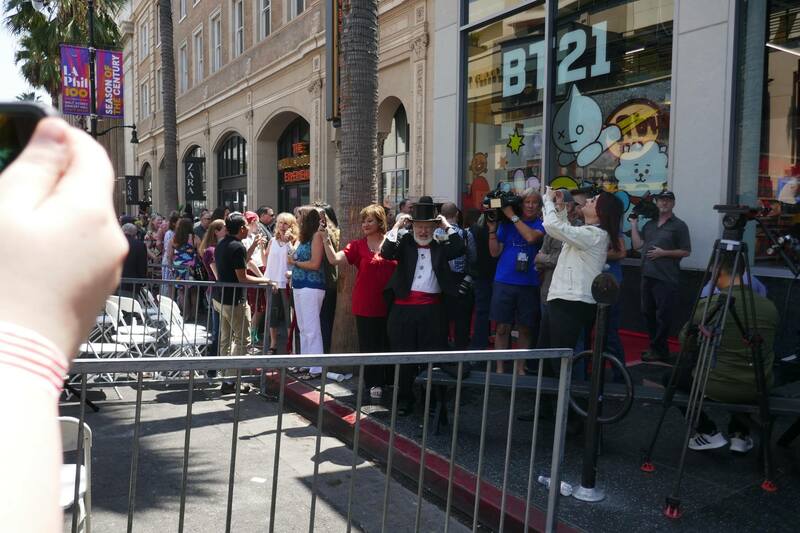 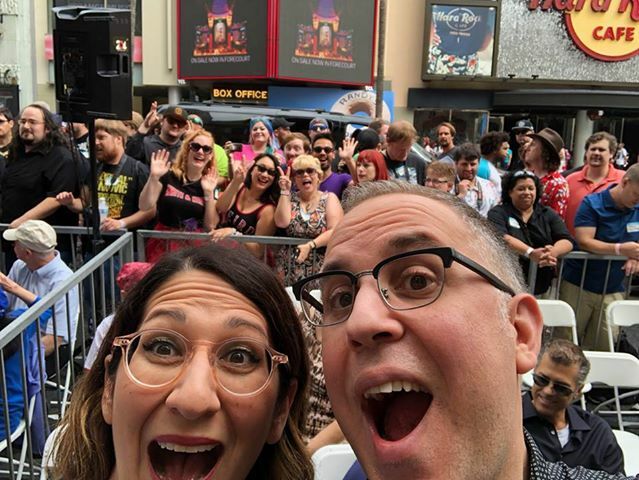 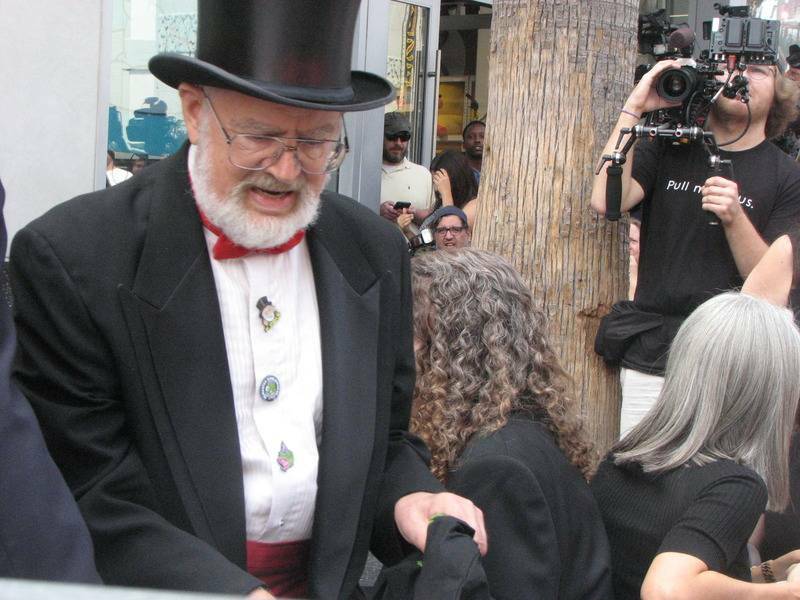 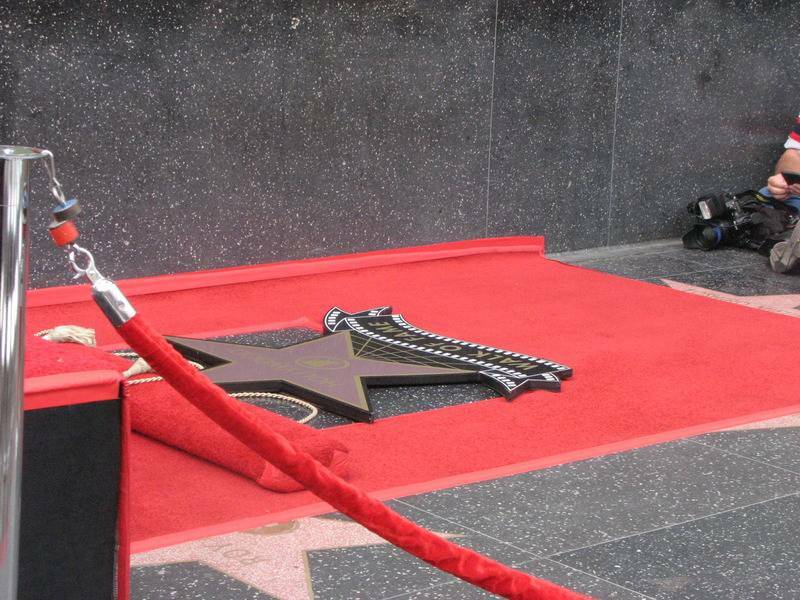 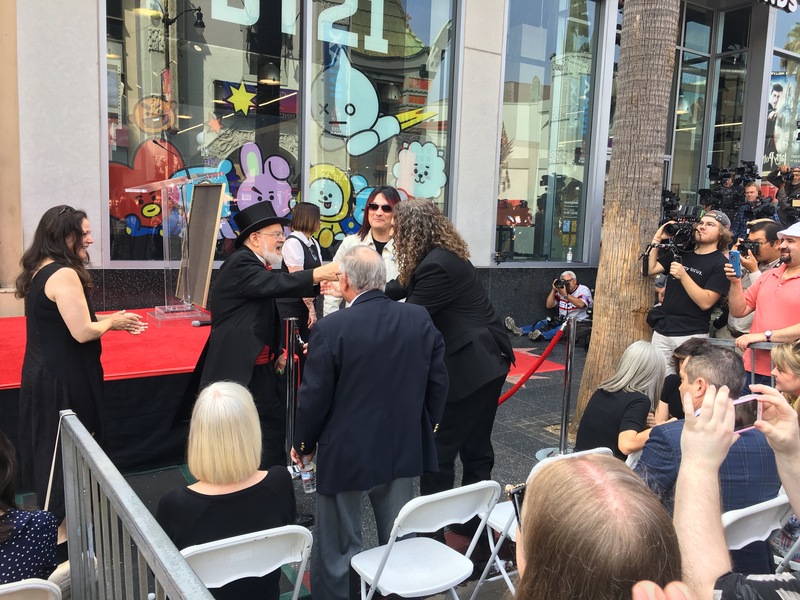 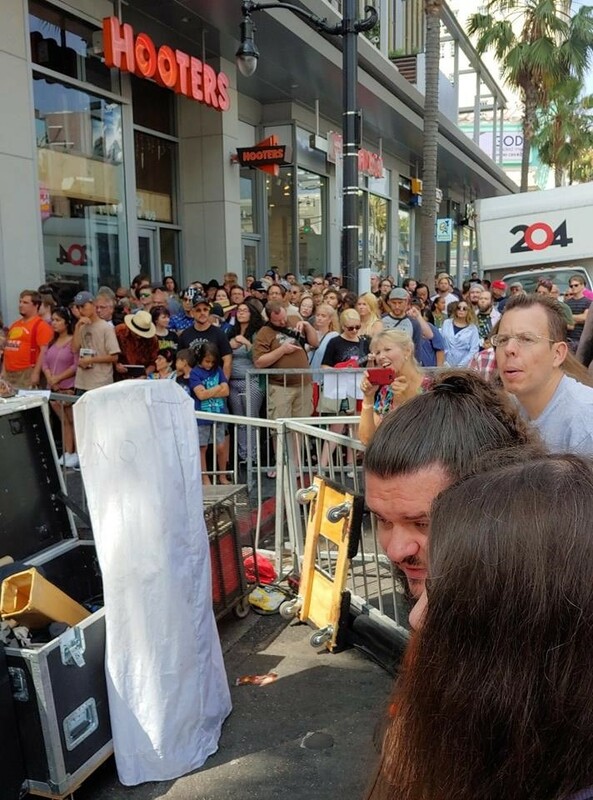 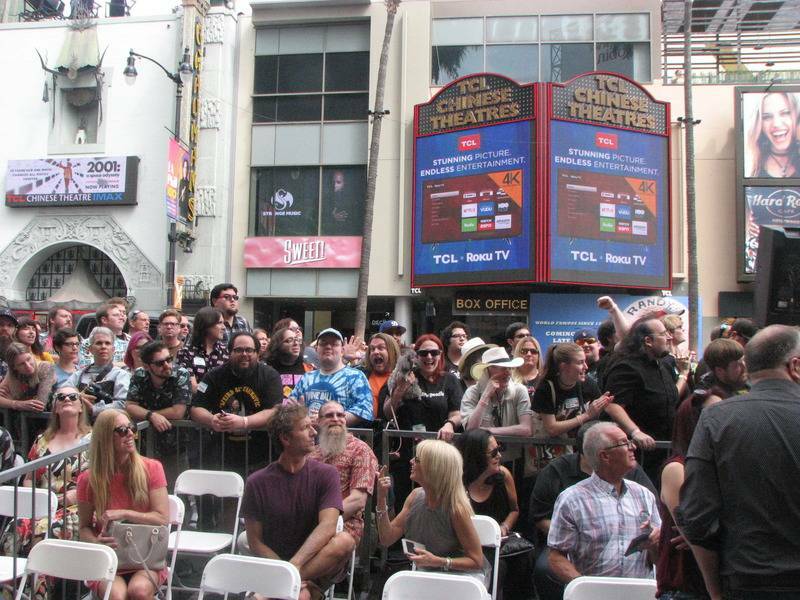 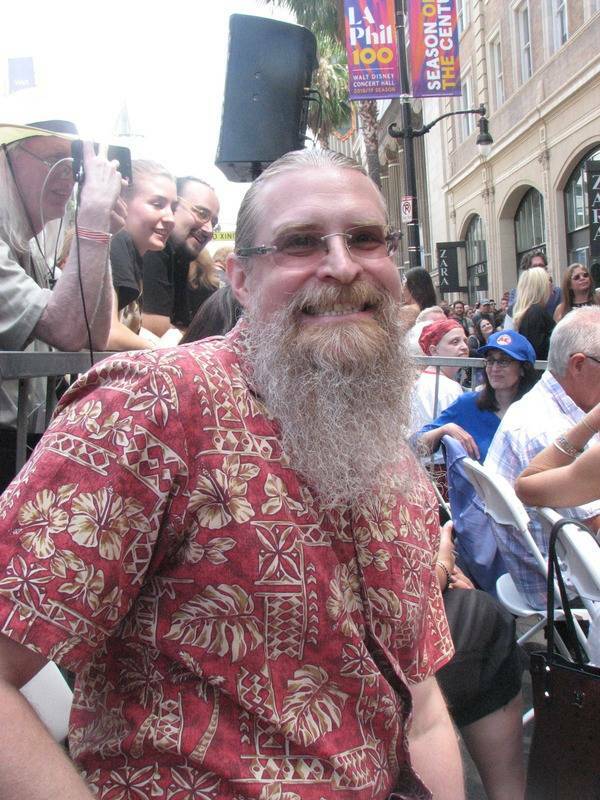 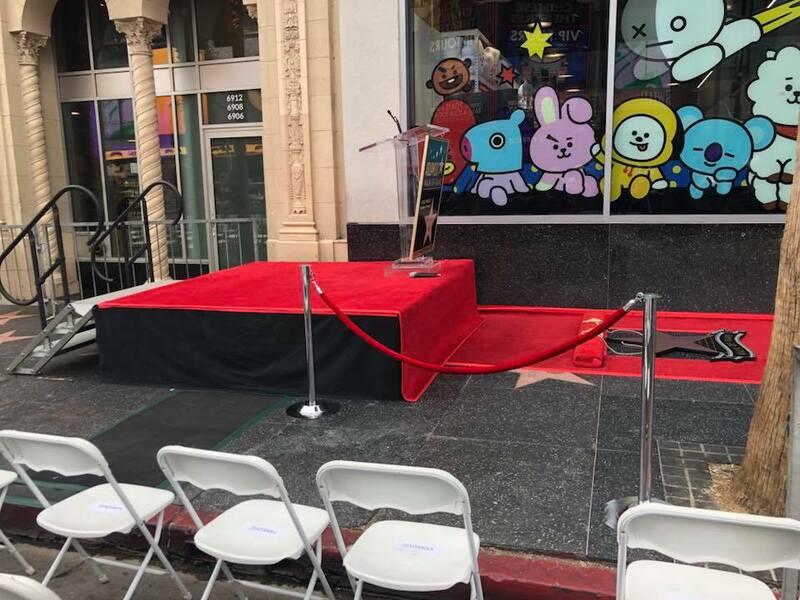 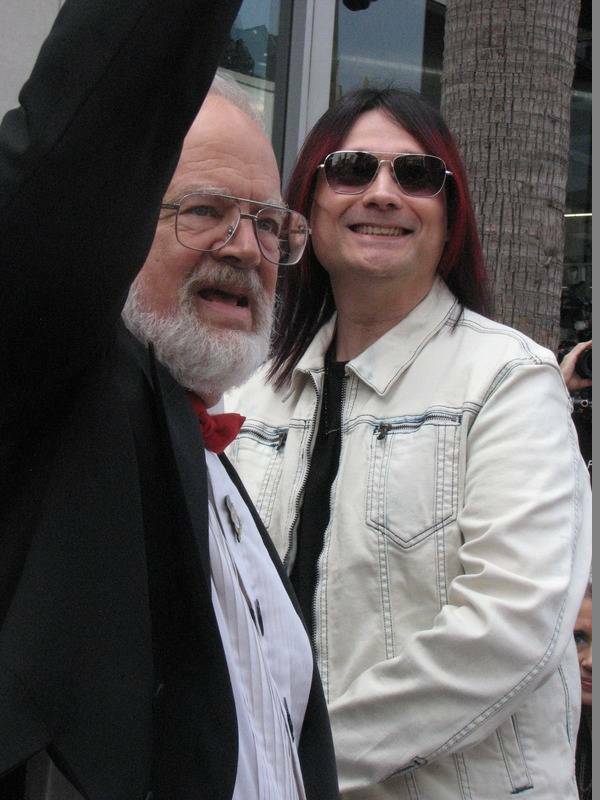 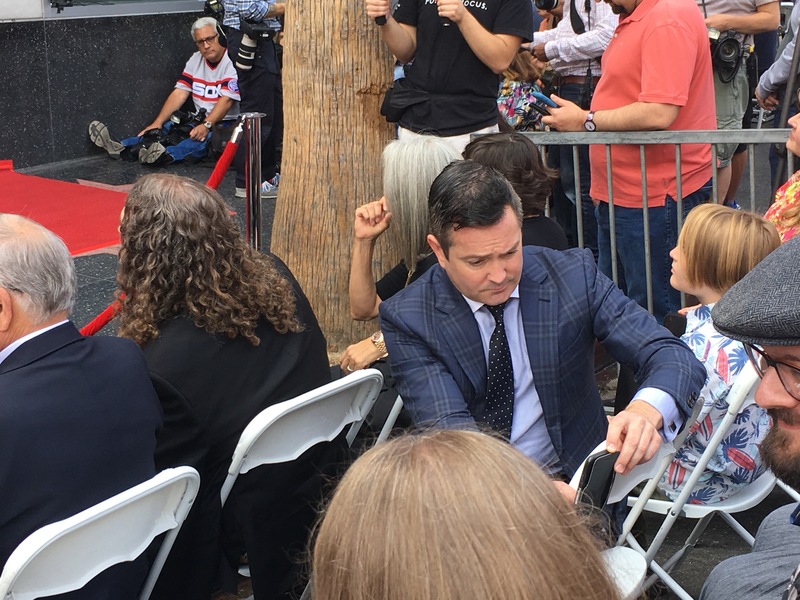 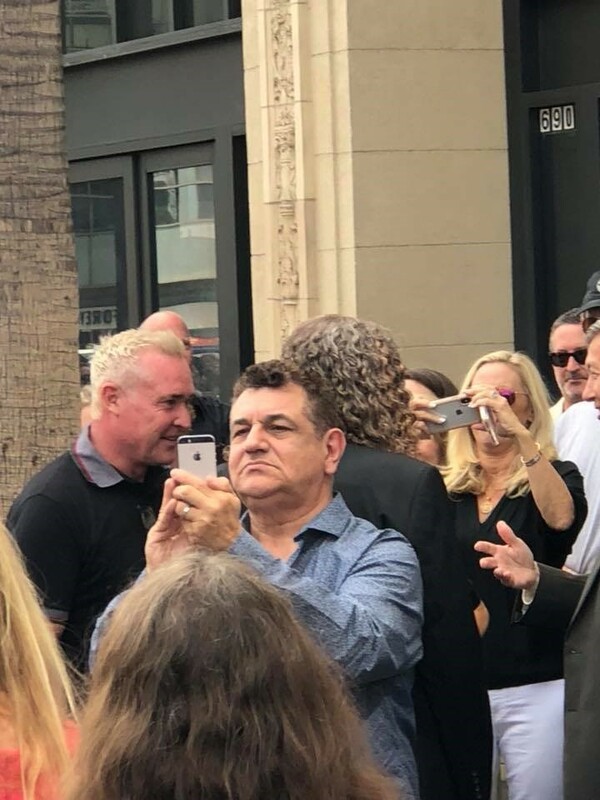 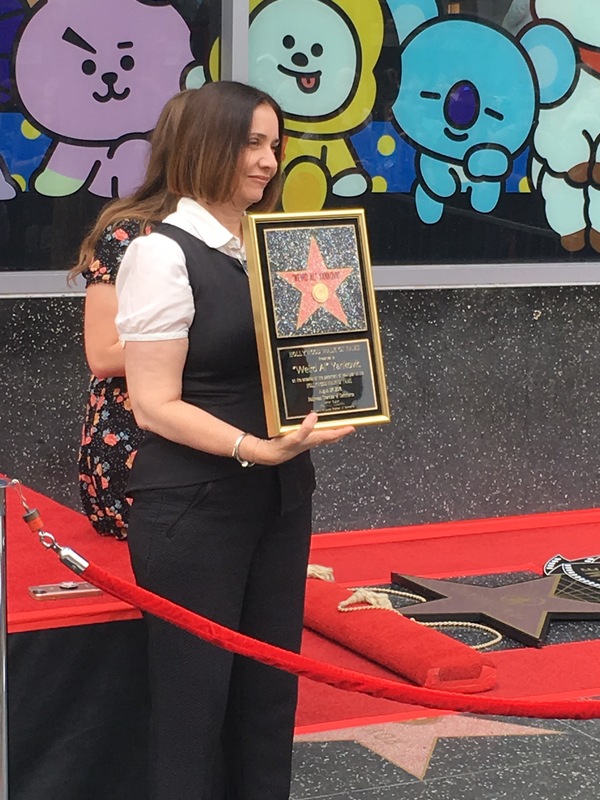 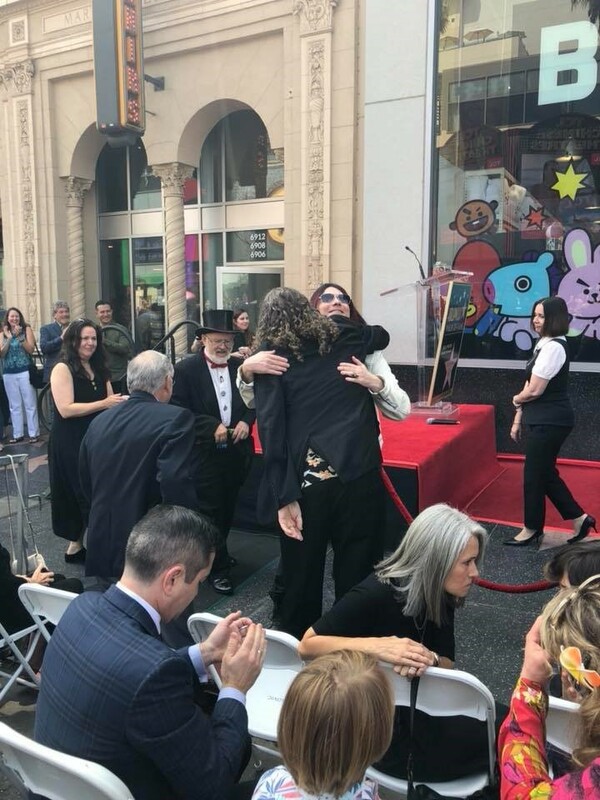 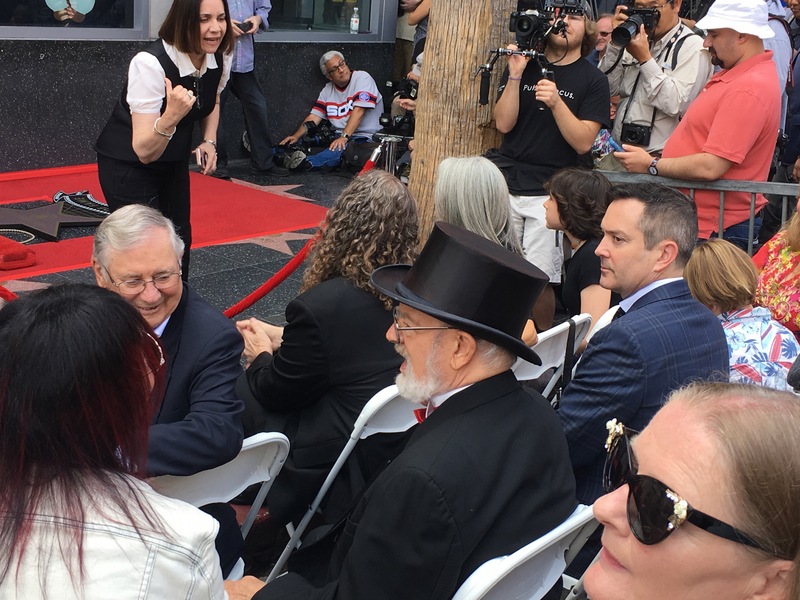 Among the stars to walk the red carpet were Dr. Demento, Thomas Lennon, Jim "Kimo" West, Steve Jay, Jon "Bermuda" Schwartz, Rubén Valtierra, Jay Levey, David Bowe, Reggie Watts, Emo Philips, Jungle Judy, Musical Mike, Jovial Joan, SuLu, and of course Al!